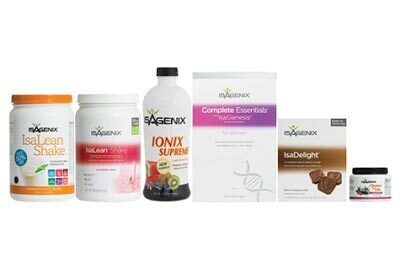 Isagenix programs are popular because of their comprehensive nature; a 30-day nutritional cleanse offers everything you need for a month of restoration. However, newcomers to the Isagenix lifestyle often want to commit 110%. One way to enhance the impact of your Isagenix experience is to add a weight loss tea to your cleansing regimen. Of course, coffee and tea are naturally healthy additions to your daily breakfast. Longtime myths about the danger of caffeine have been disproven, and you can enjoy a wide range of teas while cleansing without hampering the effects of Isagenix products. 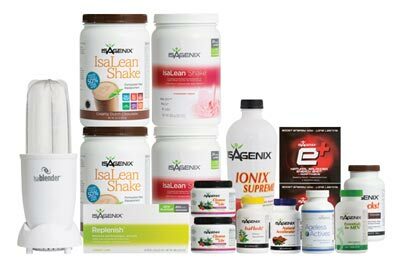 The Isagenix program does not require additional products but can be accelerated with weight loss teas like Buji Tea. What are Weight Loss Teas? Weight loss teas sometimes can be stigmatised as unsafe or unhealthy, and it’s important to be discerning when adding these products to your nutritional cleanse. Seek out organic teas without any added chemicals or diuretics. Organic weight loss teas are created from a blend of natural ingredients that speed up metabolic rates and give you a boost of energy. Look for ingredients like chamomile, lemon grass, and sencha; these will help to cleanse your body and repair systems that have been damaged by unhealthy habits. Consider adding weight loss teas to your Isagenix cleanse in the morning, evening, or both. Many blends are created for a specific time of day and can make your cleanse more effective and comfortable. Evening teas, for example, often contain lavender and oolong: two natural ingredients that will ease you into sleep and set your body to work on recovery while you rest. On the other hand, teas designed for the morning pack a stronger punch. Products like Buji Tea’s Skinny Dip morning tea give you a powerful energy boost at the start of your day and set you on the right path for healthy, successful weight loss. Get the Best Weight Loss Results! 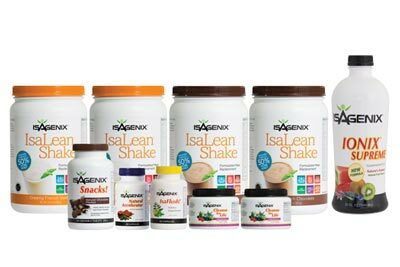 Isagenix cleanses give you the flexibility to add your own enhancements, whether they be exercise, a strict diet, or additional products like weight loss teas. You get out of it what you put in; extra efforts like these are a bonus on top of the proven success of Isagenix.